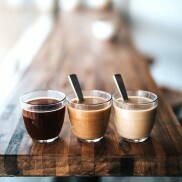 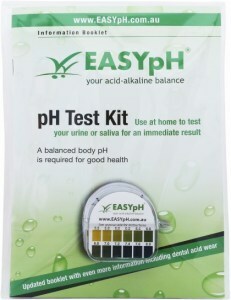 The only way you can find out if you are acid, alkaline or correctly balanced, is by testing your pH. 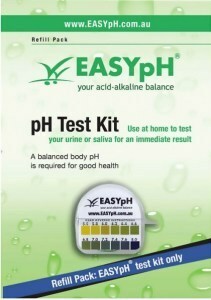 Find out how easy it is with the EASYpH test kit! 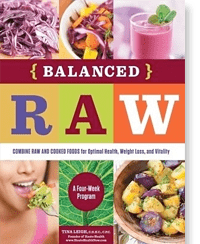 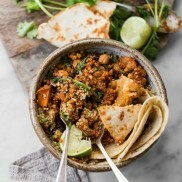 Testing provides the information, and then our excellent booklet explains more about how to achieve your acid-alkaline balance in your body, using food as your remedy.